Today, I’d like to write about the difference between “expect” and “look forward to”. This is a common misunderstanding for many English learners. I’m expecting the package to be delivered at 3:00 p.m. That’s when the courier company said it would be here. Why do you look so worried? 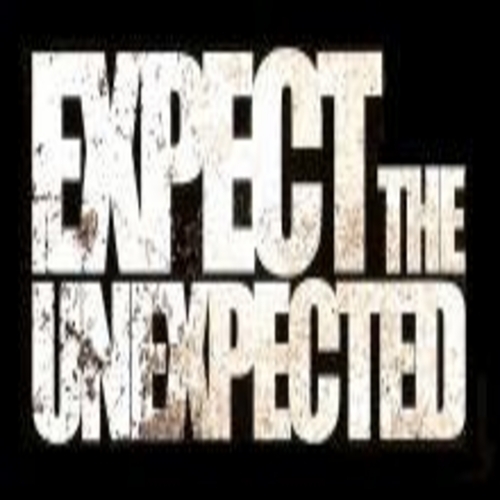 Are you expecting something bad to happen today? I expect that the economy will improve soon, so I’m going to start investing now. I’m really looking forward to my vacation in Italy! I’ve always wanted to go there! I’m looking forward to the day that I retire. I’m really tired of working! I look forward to meeting you in person at the conference in New York. When using “look forward to”, we always use a noun or the -ing form of a verb after the word “to”. You should also be aware that there is a difference in formality between “I look forward to…” and “I’m looking forward to…”. When we use the simple present (I look forward to) it is much more formal than the present continuous (I’m looking forward to). Therefore, we usually use the simple present for business situations and the present continuous for daily conversations. Please note that we can use “expect” for all types of situations: positive, negative and neutral, but we can only use “look forward to” to talk about positive situations. Thank you, very interesting lesson.